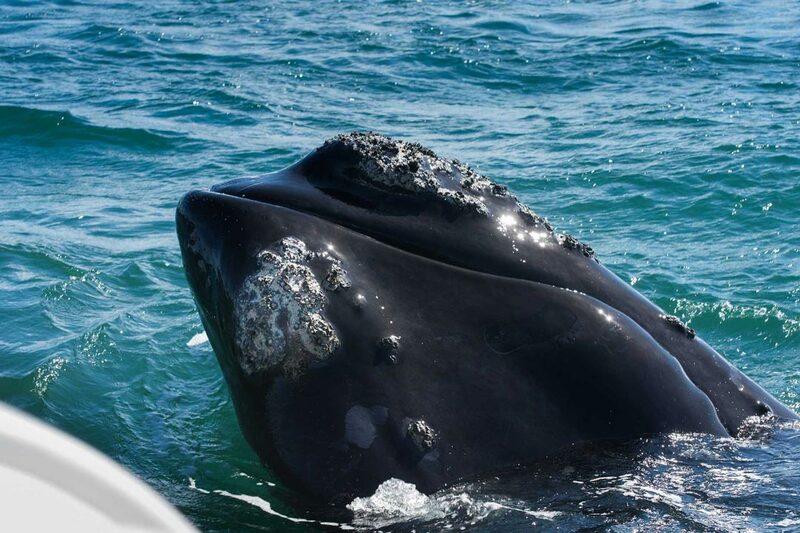 When people think of activities in Hermanus, they think of whale watching, not much else. But, there is so much to do in this amazing seaside town any time of the year. 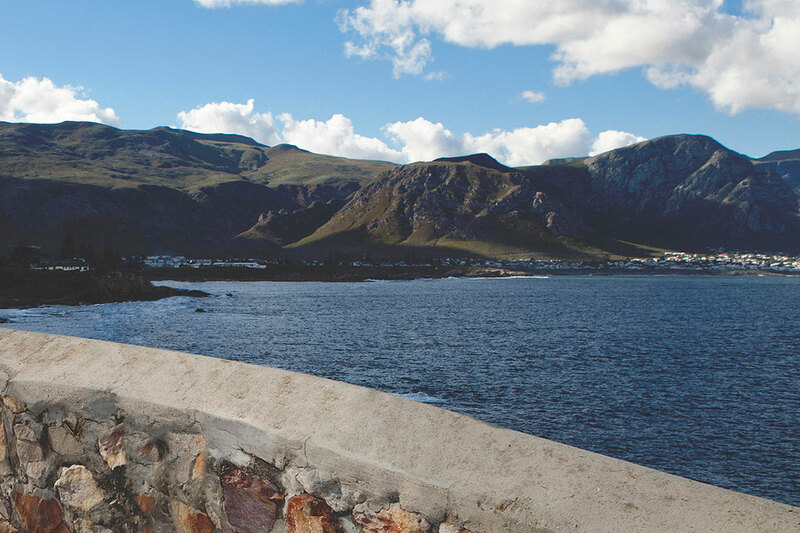 So, we put together our top recommendations for you to make the most out of Hermanus. 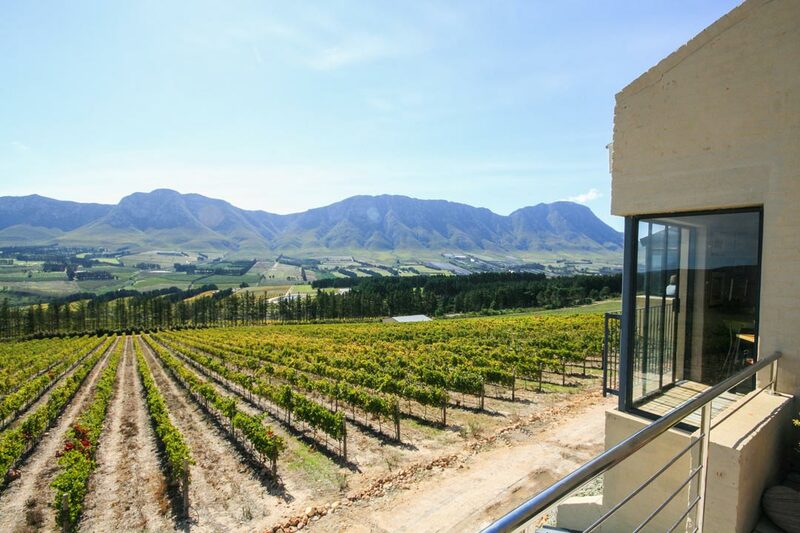 Nearby Hermanus, the beautiful Hemel-en-Aarde Valley (literally Heaven and Earth) has some of the best wineries in South Africa. For example, Creation Wines features a five-star rating for their 2016 Pinot Noir, one of only four in South Africa. Stop in for a tasting and lunch and take in the magnificent views of the valley. Bouchard Findlayson, a boutique winery is famous for their Chardonnay, Pinot Noir and Sauvignon Blanc. They also offer guided nature walks around the stunning property, as well as tastings. Larger groups should book to avoid disappointment. 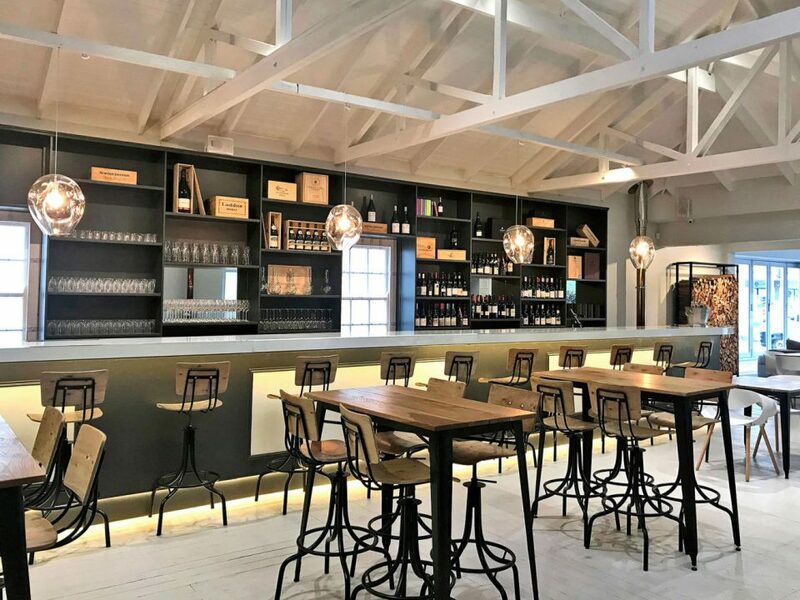 Hermanus has some high-end and delicious restaurant options, including Selkirk’s, which now features abalone, a Hermanus speciality. Another recommended dining experience is The Fisherman’s Cottage, known for its excellent fresh seafood menu options and authentic dining atmosphere. 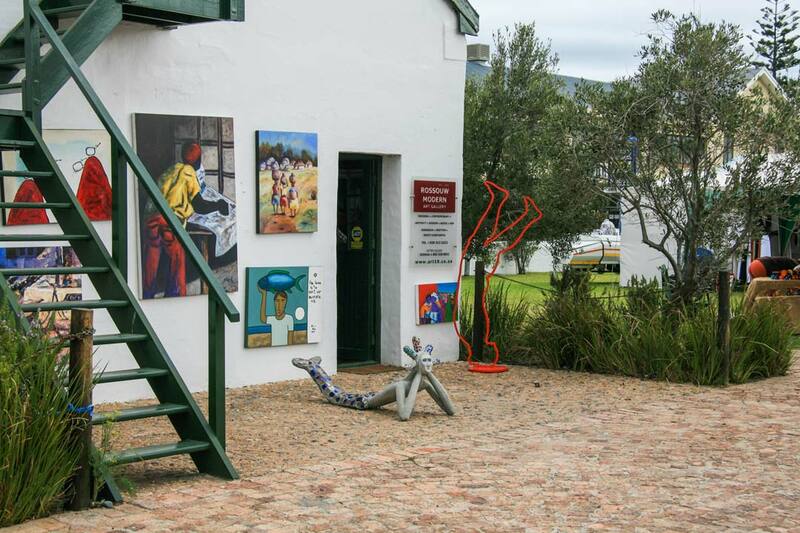 There are plenty of interesting cultural activities in Hermanus available for you to try during your stay as well. Experienced and memorable local guide Thozamile Stuurman, affectionately known as “Mr. T” by guests at Harbour House Hermanus, takes guests on bicycle tours. In particular, his tours go through Hermanus and to Zwelihle, the local township. Once in Zwelihle, you can experience traditional Xhosa culture and learn about local history. In addition, Romantiques is another must-stop in Hermanus, a delightful antique store that takes you back with unique and quirky pieces. But that’s not all: Romantiques also features an old movie screen and projector where you can catch classic films. Moreover, Hermanus also features First Fridays Art Walk, the answer to Cape Town’s famous First Thursdays. On the first Friday of every month, the town’s seventeen art galleries open late to showcase 300 artists and 4000 pieces. It’s an amazing opportunity to see local arts and engage with local culture. In terms of adventure sports, there are plenty of great activities in Hermanus. 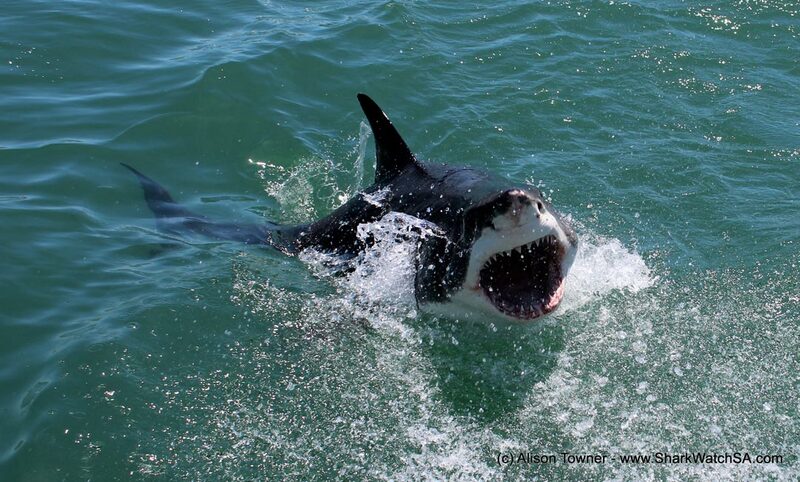 For example, the extremely brave can check out Shark Cage Diving, a chance to get up close and personal (safely!) with great white sharks. Specifically, you’ll have the opportunity to view the ocean’s most fantastic predator from in the water and from the surface. Another one of available adventure activities in Hermanus is sea kayaking. You can explore the rugged coastline through sea kayaking, and see wildlife such as seals and birdlife. As well, there is amazing mountain biking around Hermanus. And you don’t have to go as far as Langebaan to go kitesurfing (though we highly recommend it): Walker Bay is also a great kitesurfing location. 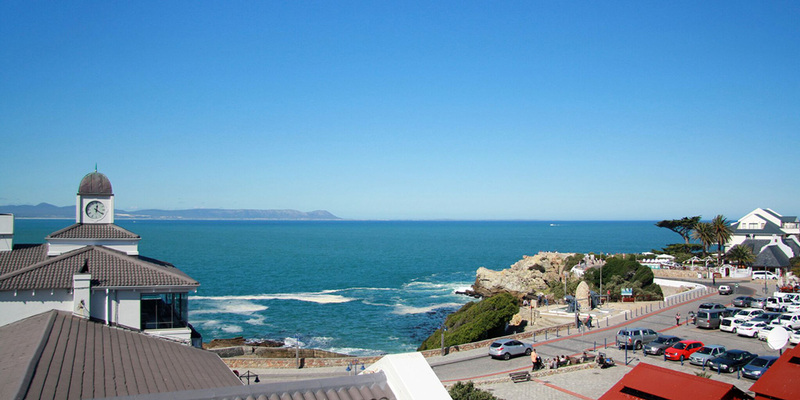 Hermanus is the perfect place to explore the coastline’s rugged cliffs, fynbos and forests. Just down the steps from Harbour House Hotel, the cliff path from New Harbour to Grotto Beach offers a 12 km trail along the ocean where you’ll see seals, seabirds (and maybe even the occasional off-season whale!). Likewise, the Fernkloof Nature Reserve in Hermanus is another great nature opportunity. Specifically, Fernkloof offers a chance to explore the beautiful fynbos (pronounced fain-boss) of the Cape Floral Kingdom, a landscape unique to the Western Cape. 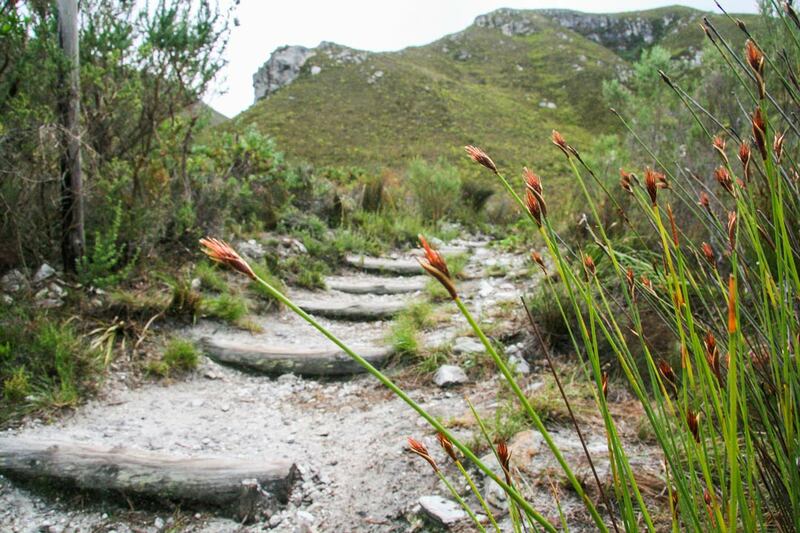 You can explore the nature reserve’s well-maintained and well-marked trails, and see views of the ocean and the mountains surrounding Hermanus. We recommend the 1km waterfall walk. Finally, you might want to decide to spend your holiday in Hermanus relaxing, enjoying the beautiful views. For Harbour House Hotel guests, we recommend enjoying the beautiful infinity pool overlooking the ocean or relaxing on the idyllic lawn with a book or a glass of wine.